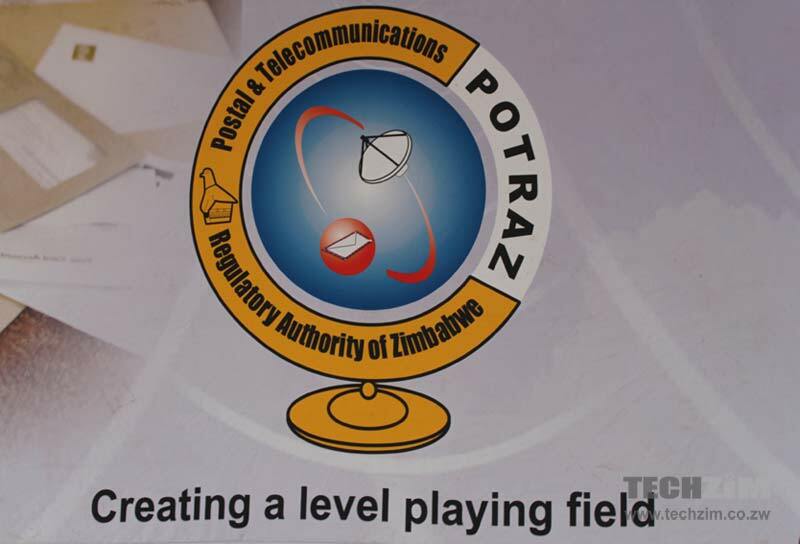 POTRAZ director technical services Engineer Baxton Sirewu has said that it is no longer possible for new Mobile Network Operator licences to be issued as the available spectrum had run out. He also said that Zimbabwe does not need new mobile network operators given its geographic size and the size of the population. … we have to leave within the limits of the spectrum that is available. Number two, the size of Zimbabwe in terms of the territorial area does not allow for segmentation and regional licensing. It does not make a lot of good reason to say licence an operator to provide 3G services in Northern Zimbabwe and another one in Southern Zimbabwe. But when you go to India, it is a large country, they can segment, so if you hear someone saying India has 10 GSM operators, it is because they are regional operators. So our view is that the way to go is through the route of converged licence framework. You have suppliers of the infrastructure and they can be as many as those allocated spectra optimally so that the number does not impede the capacity of the network. That way we believe we will address the expectation. I must hasten to say with convergence again, the line between classical mobile operators and fixed operators is blurred because even TelOne has LTE spectrum Africom and Powertel have LTE spectrum. As a country, it would be difficult to partner. These technology companies partner operators. As Potraz, we can facilitate or make available spectrum for sharing, that is if an interest is expressed by a respective operator. Zimbabwe currently has 5 mobile network operators namely Econet, Telecel, Netone, Africom and Powertel. The last two peddle CDMA wares. Going by what Eng Sirewu is saying and assuming separate spectrum for each operator it means the government has given itself at least four bands! The most disheartening thing to me is how the government continues to dish out licences to various parastatals it owns despite them not delivering. It is unfair to private players that parastatals get spectrum that they might never use. A case in point is how Telone has basically wasted its mobile licence for years apart from a forgettable foray in CDMA. Powertel is still selling CDMA modems despite it being old technology while they sit on their LTE spectrum. It makes zero sense that the government seems to have given itself three licences for free! Parastatals are notorious for their defaulting on licence payments. This Technical Director Bakston Sirewu of Potraz is lying and misleading the Policy makers by saying that the reason why they are limiting the number of operators is because of frequency spectrum. He also goes on to give an example of Mobile operators in India that they are as many just because they are regional and not National. Either this guy is ignorant or technically limited, or he has been directed to say the same by the Ministry or it’s Econet who bribed who may suffer if competition comes.